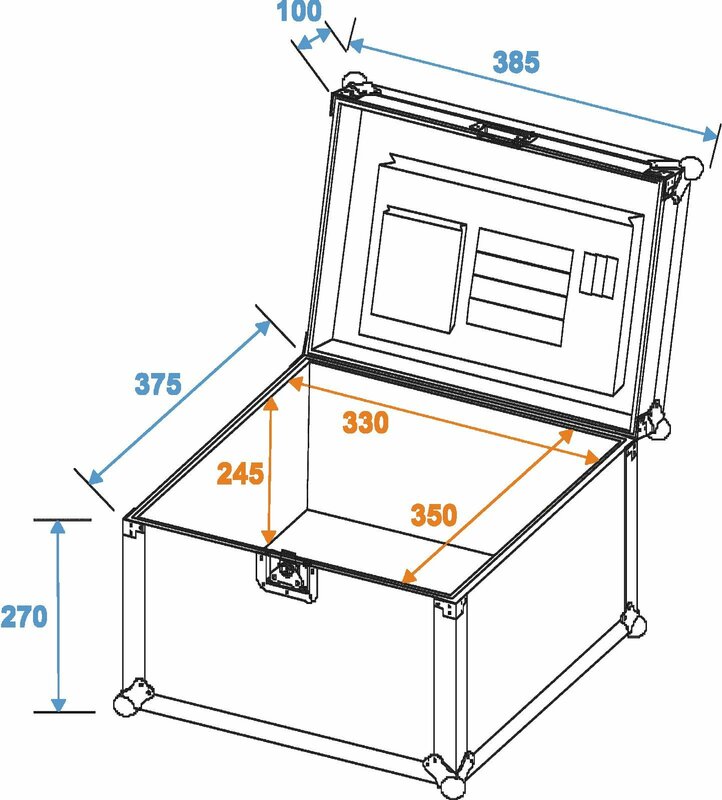 Thinking of cases and especially of their interior, it is normally instruments, effects or technical equipment that come to our mind. 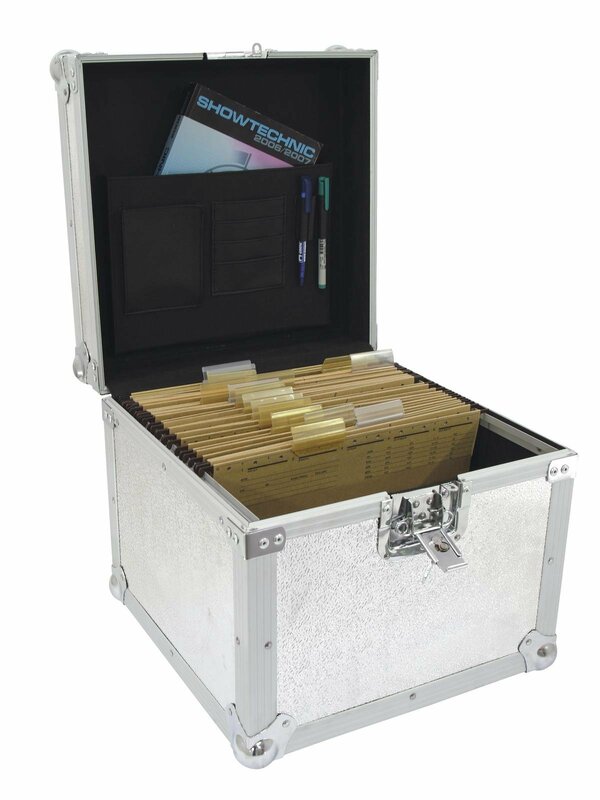 But these days, bureaucracy and administration also won't stop at the showtechnic industry an therefore it is always advisable to store contracts, time schedules or important documents in a special case. That is why we have come up with a universal documents case. In a hanging file folder the documents can be sorted correctly, the lid offers extra storage for folders and pens. 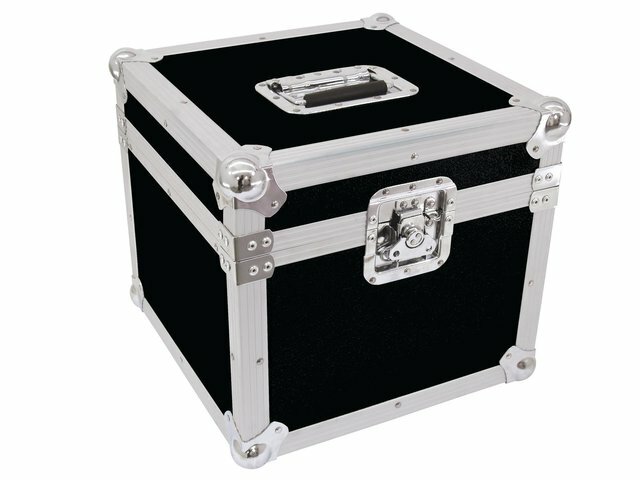 Due to the high-quality workmanship a maximum of protection is guaranteed. By the way, the case does not have to be filled with documents only. Color foils instead of documents are a proper example to show the case's flexibility.